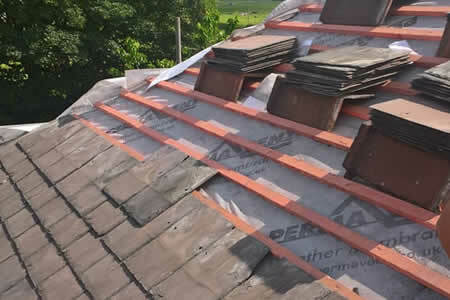 Airtight Roofing and Pointing are professional roofers based in Kearsley, Bolton, Lancashire. We specialise in all aspects of roofing services including new roofs, roof repairs, flat roofing, slate roofing, tile and felt roofing, asphalt & lead roofing and all types of guttering work, UPVC cladding, fascias and soffits, lead work, pointing, repointing and chimney repairs. Find out more about Airtight Roofing and Pointing. Full re roofs of slate, concrete or composite tiles. 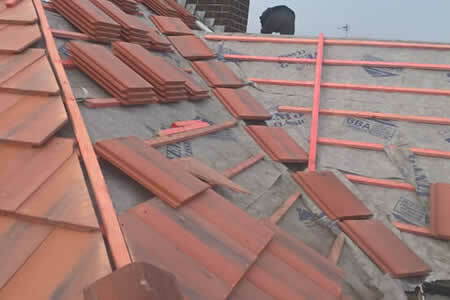 If you need a new roof in Bolton, Bury or Manchester call Airtight Roofing today. 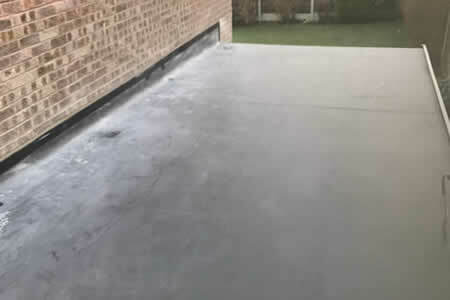 We can repair or replace existing flat roofs or professionally convert your flat roof to a pitch roof quickly and at affordable prices. At some point roof repairs are inevitable. If your roof needs repairing, the sooner it’s done the better before damage spreads. We offer a comprehensive chimney repair and maintenance service, our team of professionals have worked on all types of chimney. 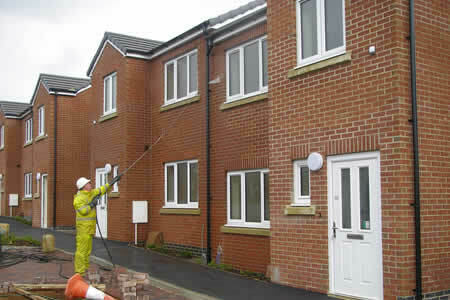 Years experience of cleaning brickwork gives us the knowledge to use the right cleaning method for different types of brick. 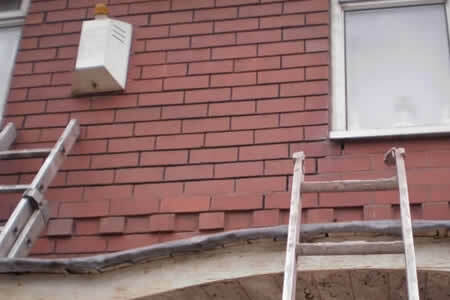 Brick pointing is necessary once the mortar between bricks erodes. Erosion is commonly caused due to driving rain, wind and frost. 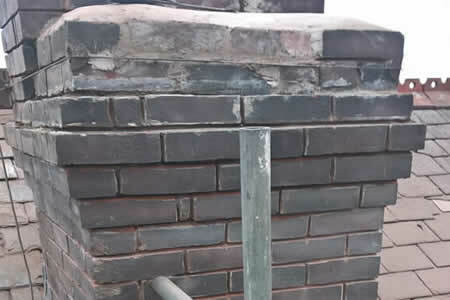 If you require pointing or re-pointing of brickwork, roofing or roof repairs in Bolton then we are the specialist who can help. We are happy to carry out jobs of any size and will talk you through the work that will be involved with each job. Get a free roofing quote. If there is deterioration of your house external walls, or stone walls, mortar damage or damp walls then you may require our services to prevent the problem from persisting and potentially getting worse. 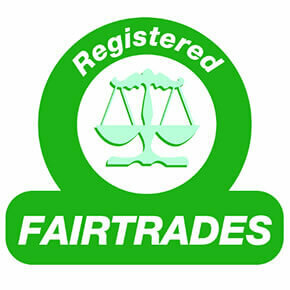 Airtight have a loyal, local customer base and come highly recommended by local clients who have used Graham's skills. Read our customer reviews. 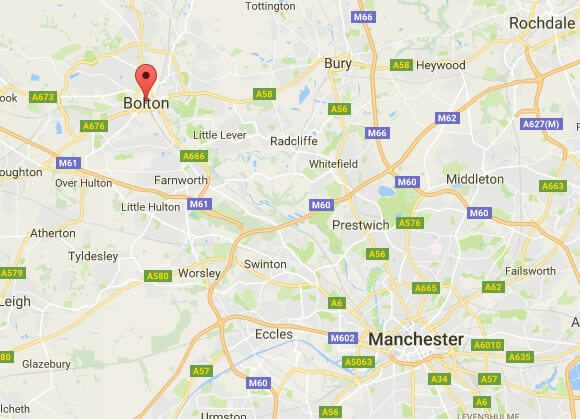 Airtight Roofing and Pointing are based in Bolton, but also operate in surrounding towns including Kearsley, Farnworth, Little Lever, Walkden, Worsley, Whitefield, Radcliffe, Bury, Salford, Manchester and throughout Lancashire.